As they approach retirement, Baby Boomers-born 1946 to 1964- may have a hard time finding a buyer or family member to carry on their business, especially in rural areas. Cooperative conversion is one answer. Boomers retire, employees keep jobs, and the community retain valuable services. 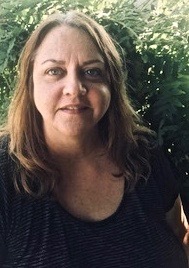 “Secure Your Business Future: Convert to a Cooperative” features Deborah Craig, Cooperative Development Specialist of the Northwest Cooperative Development Center, Olympia, WA, talking about planning, financing options, and training for worker buyouts of existing businesses. 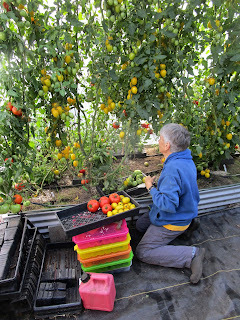 This National Cooperative Month program is open to business owners, employees, advisors, and anyone interested in a strong environment for local business: Monday, October 22, 7PM, at Quimper Grange, 1219 Corona St., Port Townsend. Sponsored by Quimper Grange and the Olympic Cooperative Network. Admission by donation. For information, call Deb Wiese, 360-385-1928. Renowned Irish Musicians in Concert! 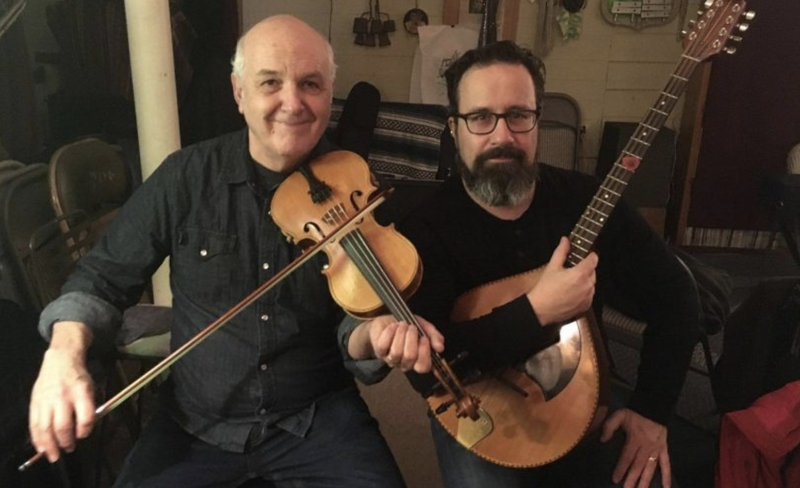 Randal Bays and John Coyne bring power and passion to the traditional music of Ireland. Fiddle tunes – the reels and jigs that are the hallmark of the Irish tradition, plus a great selection of songs, a few stories, occasionally a guest musician or dancer jumping in… all of this delivered with the heartfelt wish to share the wild beauty of Irish music with their audience. Randal currently lives in Olympia, with a frequent touring and teaching schedule that makes a local concert a rare treat. He has been seriously obsessed with Irish fiddle for… let’s just say a very long time. He’s performed and recorded with a number of notable musicians including James Kelly, James Keane, Daithi Sproule, Martin Hayes and many more. As Fiddler Magazine says, “Randal Bays is one of the finest Irish fiddlers one could ever hope to hear”. John Coyne hails from Limerick, Ireland, and has been resident in Boston for some years. His excellent bouzouki playing and fine singing have made him the “first call” accompanist for many great traditional musicians, including Mary MacNamara, Mickey Dunne and Frankie Gavin. 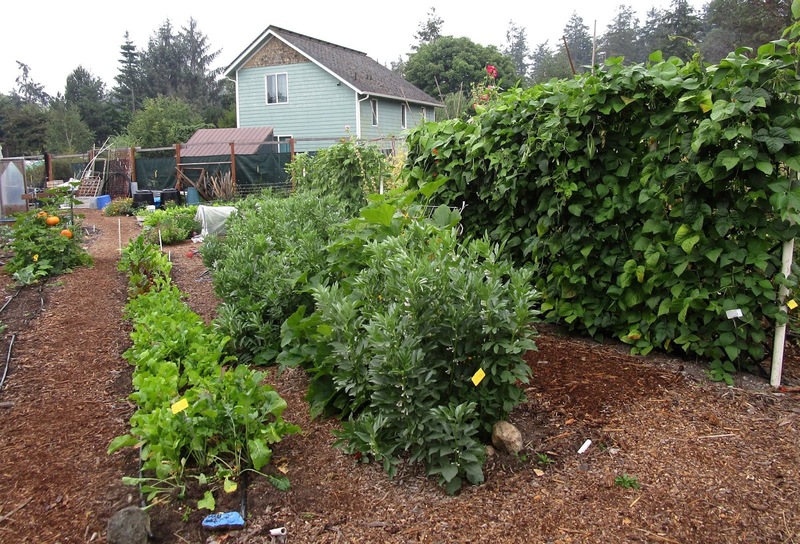 Kudos to Quimper Grange Food Bank Gardeners! 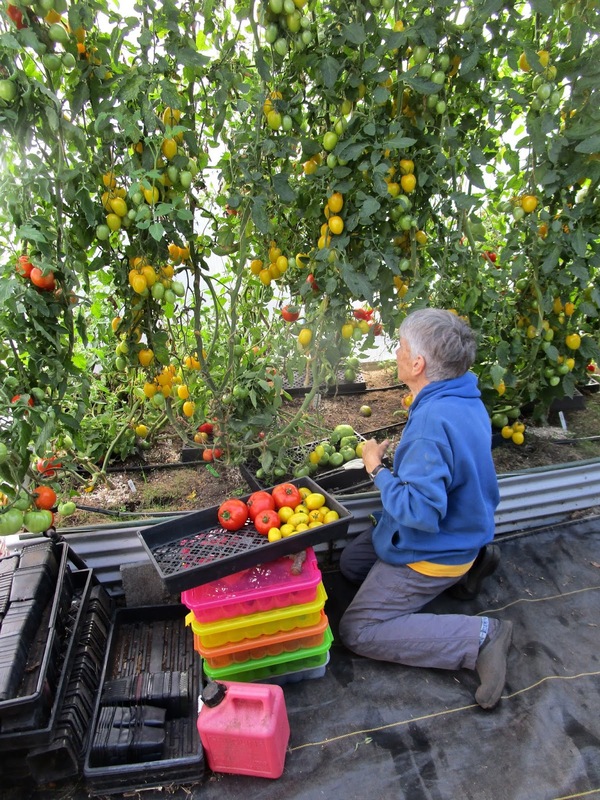 The food bank garden is harvesting 200 pounds of produce a week. Congratulation gardeners! You are encouraged to respond to this month's Quimper Grange news. Comments are moderated and may not be posted immediately.